Americans have brewed their own beer for centuries, but just as this decade saw a boom in the “foodie” culture, it also saw a major upswing in interest in home brewing. The internet made modern kits, which are practically foolproof, both cheap and easily available, and expanded a relatively small community to a world-wide resource for information and tips. With the expansion of the craft beer industry, an increased interest in brewing your own beer is a logical aftereffect. 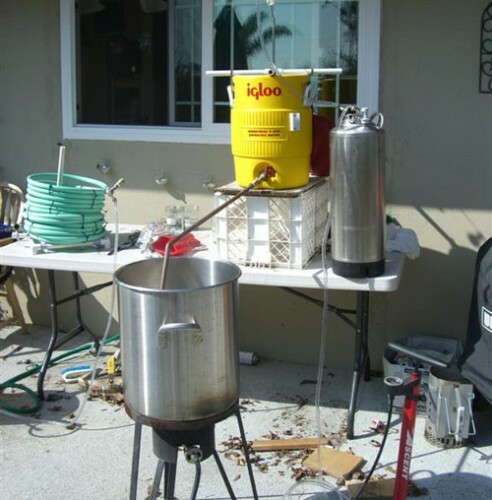 With the industry’s emphasis on purity and integrity, brewing ones beer at home is ultimate testament to the simple elegance of a well crafted beer–or maybe people just like getting blasted on things that they made in their basements. Either way, cheers!